Before we get to today's review, in the news News Corp Photographer Brett Costello had his bag of photo gear stolen in Ipanema while photographing the Rio Olympics. In a twist, the thief later showed up at an Olympics venue wearing Brett's photo vest and was promptly arrested! On1 is soliciting feedback and suggestions for their new Raw convertor. F-Stop gear announced that their Kickstarter project bag is not practical to bring to market but others are screaming "scam"! NASA is testing a video camera that can record HDR video! Seagate announced a 60TB SSD drive, Eye-Fi announced they will continue to support older cards on the Mac platform and the Brooks Institute announced it is closing down. 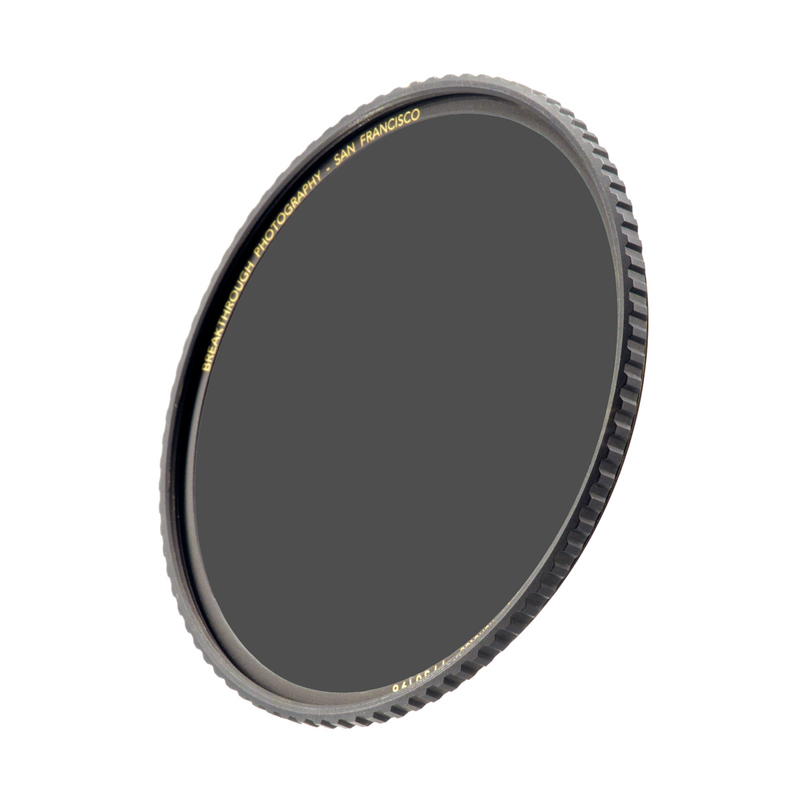 Breakthrough Photography (www.breakthrough.photography) designed new ND and Polarizer filers and claim they are color neutral. So, the Fotobug guys decided to put them to the test Our methodology includes photographing a gray card without a filter with the camera set to a fixed white balance. We then took the same image with the X4 ND 6 stop filter, then the polarizer. But they didn't stop there! They also included a Cokin style 3 stop ND filter and a variable ND filter. Next, the images were brought into Photoshop and took color samples of the gray card to compare to the image photographed without a filter. For the full results, watch the podcast! Coming up at the end of September is the Black Hills Photo Shootout! www.thephotoshootout.com. Registration is now open so we hope to see you in South Dakota! For those who can't make it, but would like to participate, The Fotobug guys are going to do at least 1 live Facebook video broadcast from the event! Follow us on The Fotobug Facebook page or the Black Hills Photo Shootout Facebook page for the exact time and date of the broadcast. This will give you a chance to participate, ask questions and be a part of The Photo Shootout! The latest podcast features an interview with Kathryn Dow! In the news, a Tokyo company has successfully crowdfunded a glasses-mounted camera that takes a picture when the wearer winks or blinks. Verizon will acquire Yahoo and web properties for $4.83 billion. EyeEm is making it easier for users of Flickr to move their images to its service if you are concerned about the future of Flickr. Adobe has released Lightroom for Apple TV. Getty images has been sued for $1 billion by a photographer who claims Getty has been profiting off images she submitted to the Library of Congress. She had received a letter from Getty accusing her of infringing copyright of her own images! Watch the podcast for more! Kathryn Dow is a nature photographer who specializes in birds. She is originally from New England and moved to Florida several years ago. She formerly worked for Hunts Photo. Jim and Fred caught up with Kathryn at Fort DeSoto Park in St. Petersburg Florida. 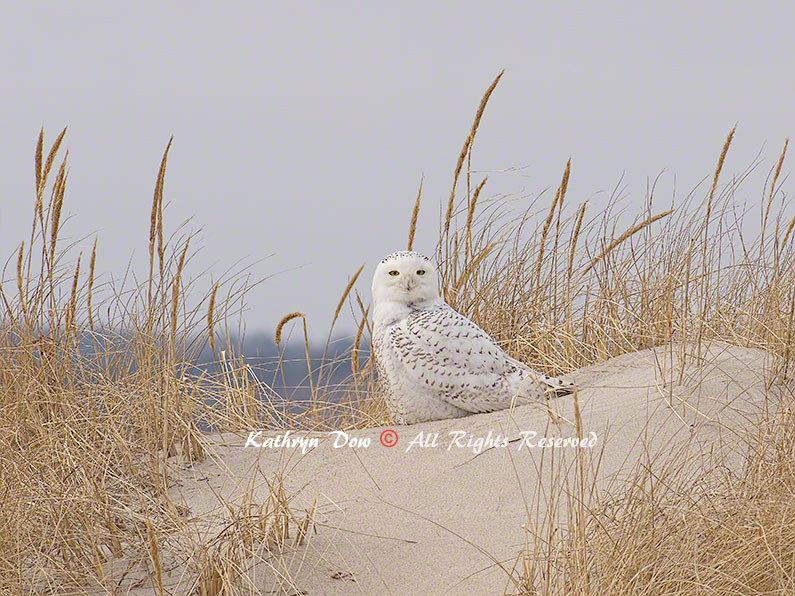 Kathryn shares information about some of her favorite photos and offers photographic tips. Kathryn recently conducted workshops at the Spacecoast Birding and Wildlife Festival in Titusville and also the Tampa Bay Photo Shootout. We know you will not want to miss this interview and we know we will be seeing a lot more of Kathryn's work! Registration is now open for the Black Hills Photo Shootout taking place Sept. 30 - Oct 2 in Spearfish South Dakota. Go to www.thephotoshootout.com to sign up! Don't delay, as workshops tend to fill up fast!